What’s hot, polka dot? 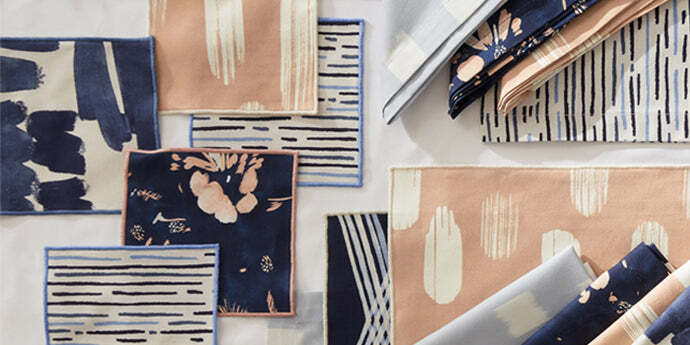 Carolina modernizes the classic pattern with white brushstrokes and adds a pop of color-of-the-moment to boot. Versatile and balanced, this deliciously palatable pink pairs well with everything though it’s anything but basic.